You might be aware of the annual Robert Walters Global Salary Survey, a comprehensive review of global recruitment trends and salary levels. But did you know that they have made this information available via a simple iPhone App? The Salary Checker App allows you to check how much a typical contract daily rate or salary range is for a selection of job roles and seniority levels. 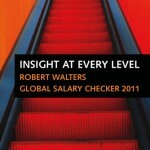 It does not contain every country or job profile, it only covers the markets in which Robert Walters operate, but it does provide an useful quick (global) overview of salary trends and levels. 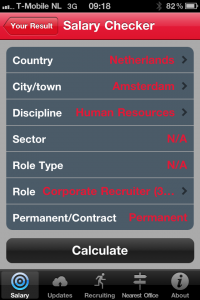 Of course I did check a few salary ranges in The Netherlands (HR and IT) and found them to be pretty accurate. 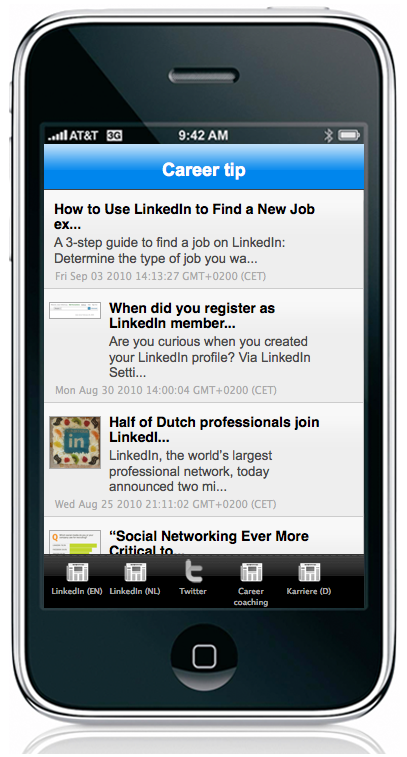 In the screenshots below you’ll see the results for a Corporate Recruiter with 3-6 years experience in Amsterdam. 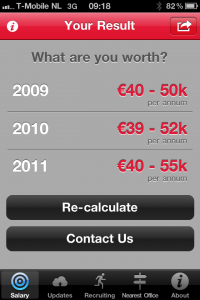 In my experience the median permanent salary is typically 3500 Euro pm or 45K Euro pa.
What do you think? 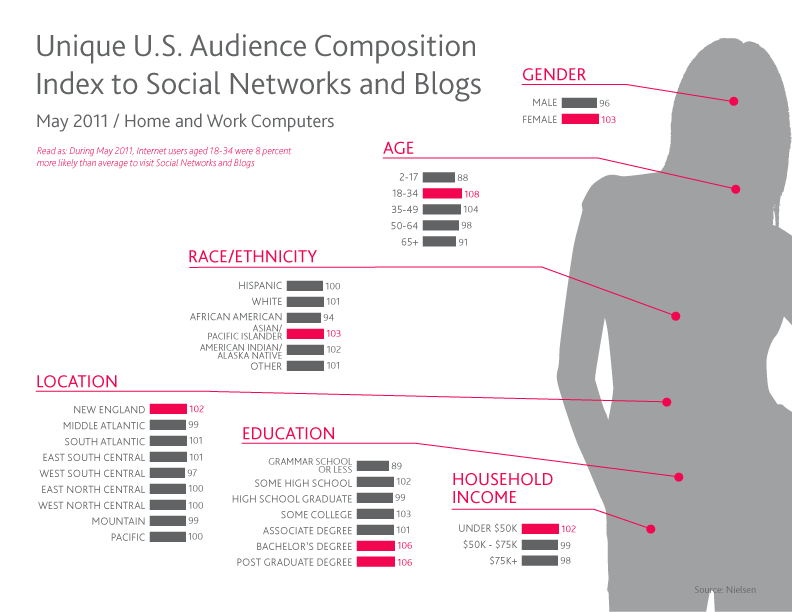 Is the information in here accurate and up to date? Let me know in the comments below.